the birth of a human being is a most amazing phenomenon. 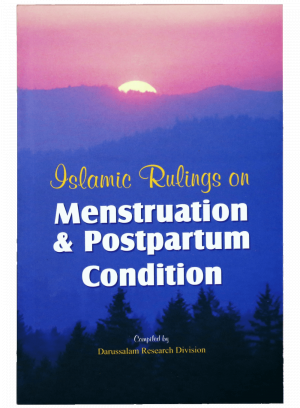 The physical cycles that the body of a woman must endure in order to maintain this act of creations should be respected to the highest degree Allah mentions that our mothers have born us with difficulty and struggle and because of this are due the highest respect. One among many of the difficulties that woman must brave, are the doubts that these conditions present to the correct observance of her religion. How is her fasting affected, how are her prayers affected, how is her ability to pursue her studies affected, and how and how are her conjugal relations affected by her ever-changing physical conditions in relations to her role as the sole vessel of the birth of man. 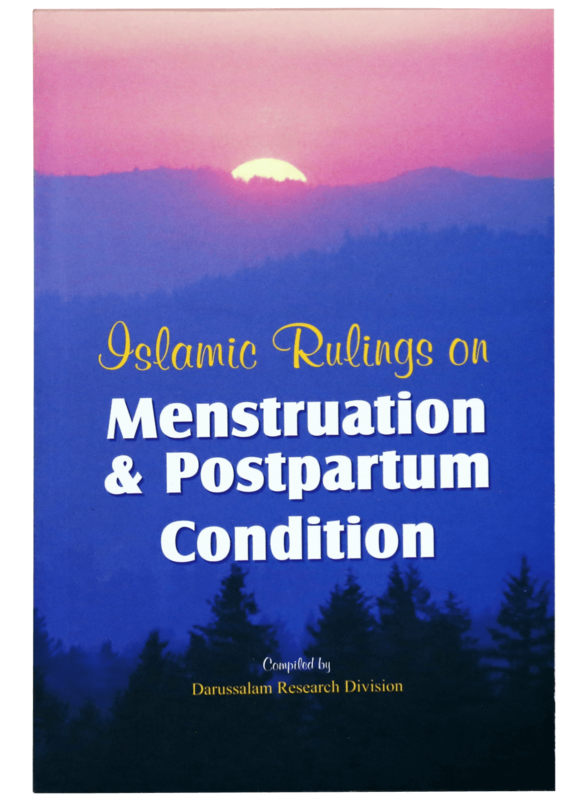 A really valuable publications by Darussalam for all the Muslim woman to study.